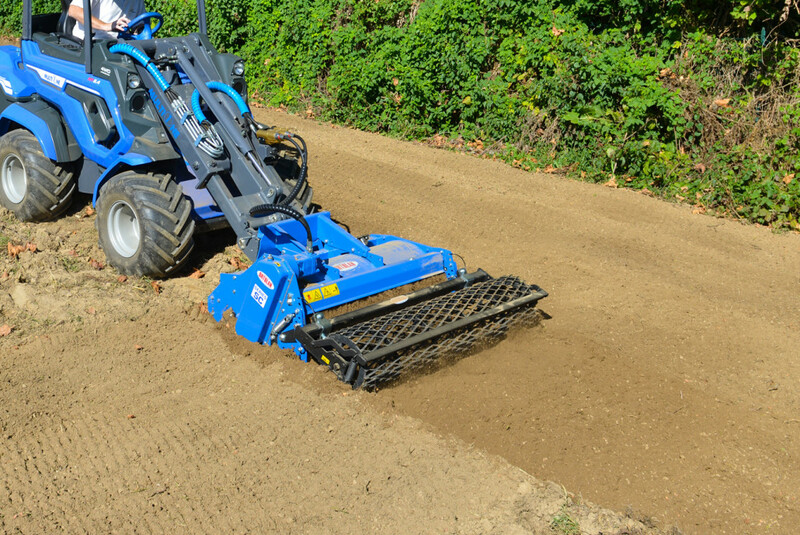 The hydraulically powered MultiOne stone burier is the ideal machine to prepare a smooth seed bed in any type of soil even if there are no stones present. 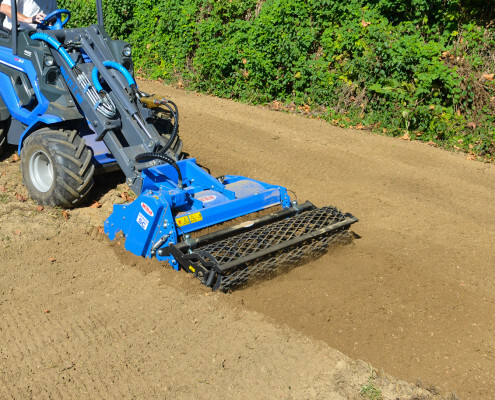 In one pass, the stone burier tills the soil, buries stones and other solid items, and tamps the soil. 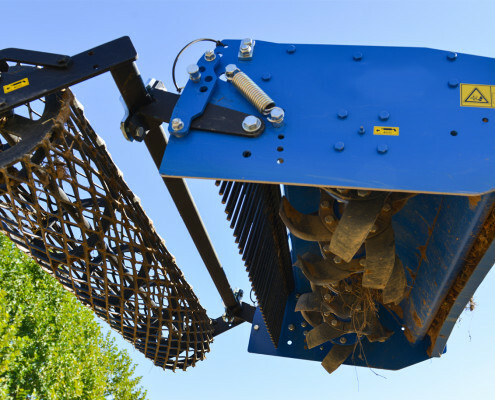 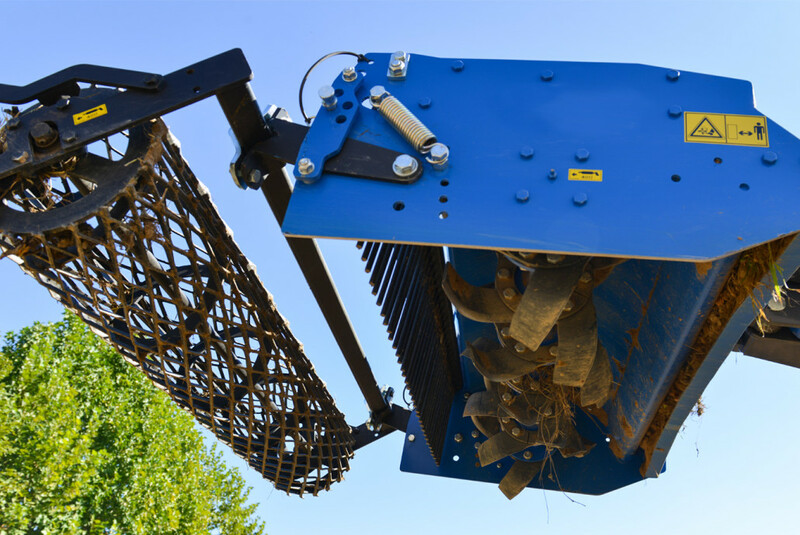 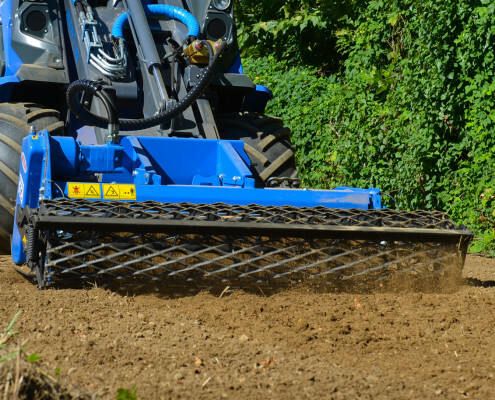 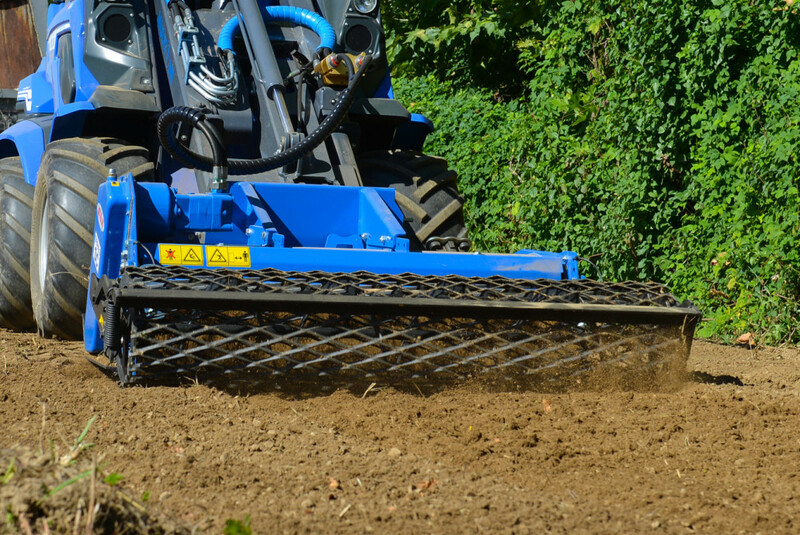 Equip the stone burrier with the optional seeding unit combines soil preparation and seeding in one pass.